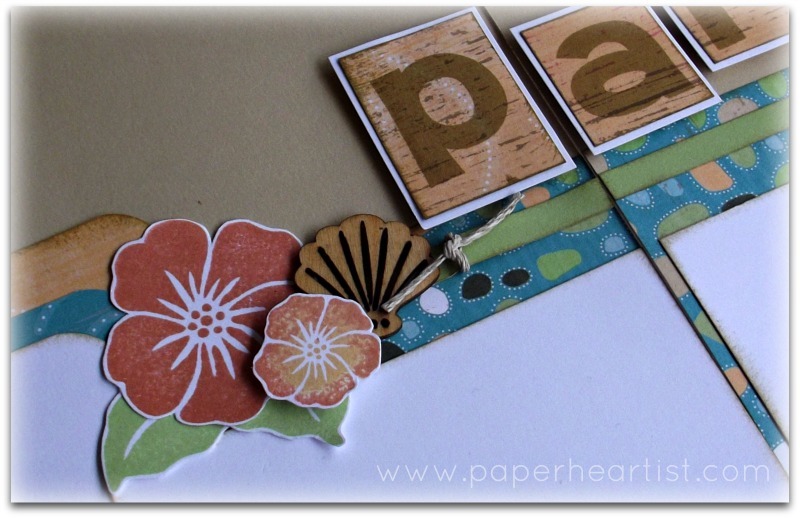 Over the last two days, I shared with you two of my absolute favorite stamp sets that will soon be retiring, Remarkable Wreath and Simple Memories. However, there are some more projects that I want to share with you that use some of the other wonderful stamp sets that are retiring soon. Today, I'm going to highlight the stamp set called Kick Back. 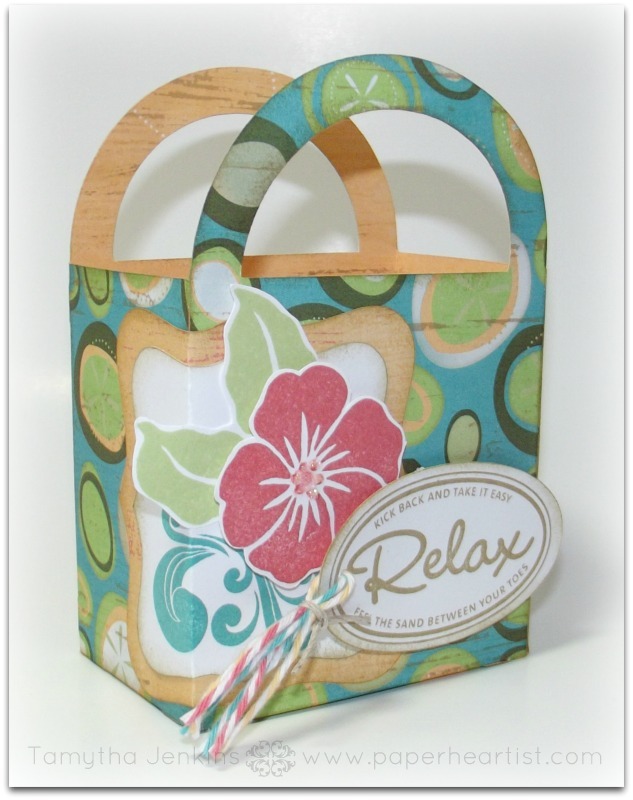 Both projects that I'm sharing with you were created for workshops using Footloose papers (now retired). You can find the original blog post for the box here and here for the scrapbook layout. 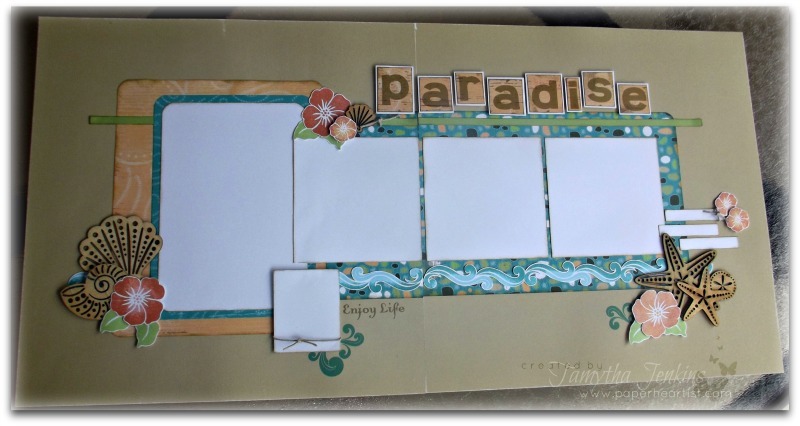 Love this layout....and the stamp set...I don't have this one?